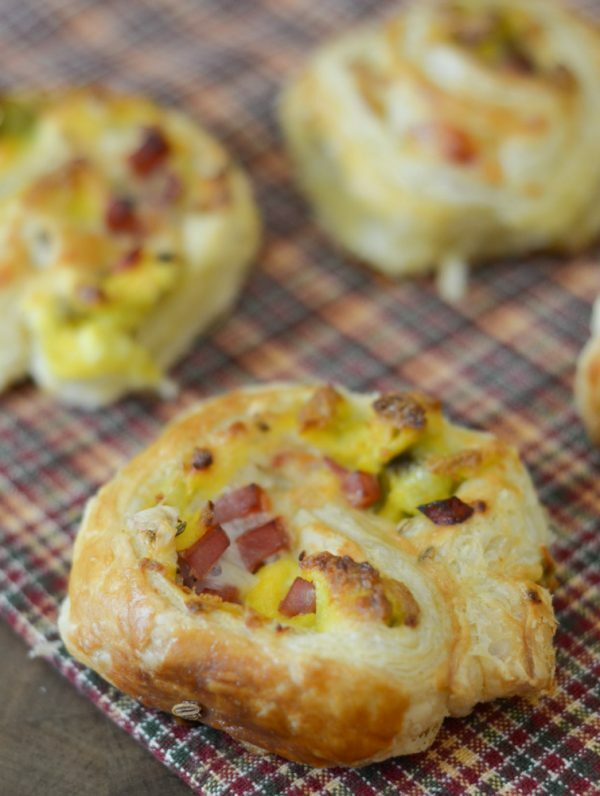 It’s time to start breakfast with a quick and easy Ham & Egg Puff Pastry! 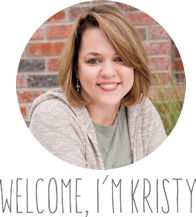 Are you good about eating breakfast each morning? We always eat breakfast but sometimes I need something on the go. Do you? 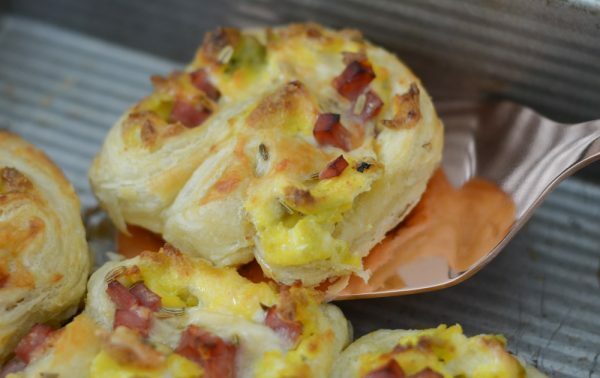 These Ham & Egg Puff Pastries are the perfect on the go solution to breakfast. My daughter loves to bring breakfast to school and eat at school in the morning. Next year, she won’t be able to do that anymore, so I hate that too because I’m sure it’ll be a bit of an adjustment for her. Right now, it’s easier on me to let her wait and eat at school. She likes to eat breakfast after 8am, so eating at 6am, isn’t her thing. One thing I’ve noticed is that it’s best to have something on the go she can take with her. 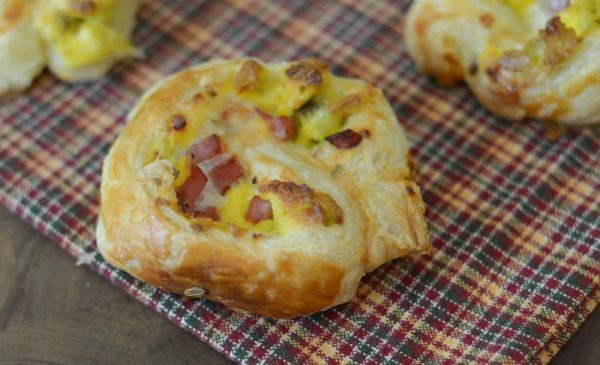 The Ham & Egg Puff Pastry is the perfect choice for that. In the mornings, she grabs a bag and starts putting her breakfast together. 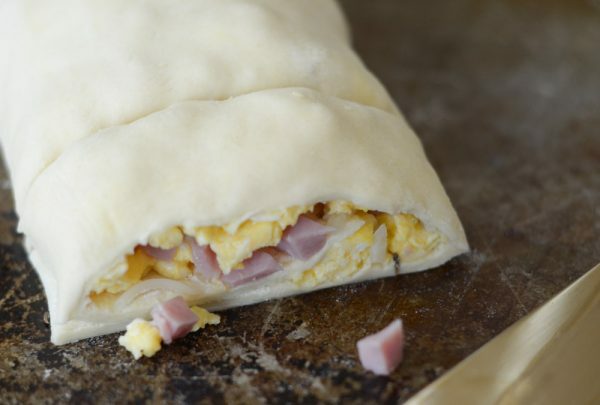 Then, with the Ham & Egg Puff Pastry, I know she is getting a nice burst of protein too. 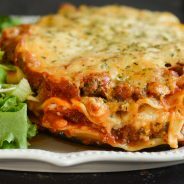 We also like to take these with us to breakfast at church or brunch that we may host throughout the year. I love that it’s a great choice for sharing too, like a finger food. 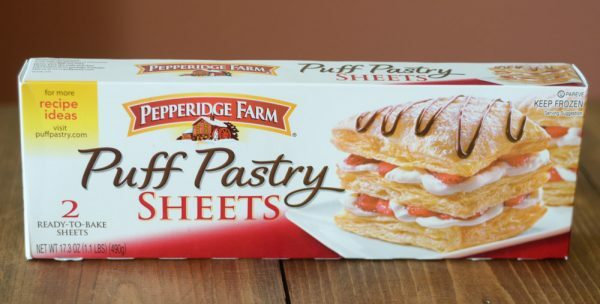 The key to making these is using the Pepperidge Farm® Puff Pastry Sheets. 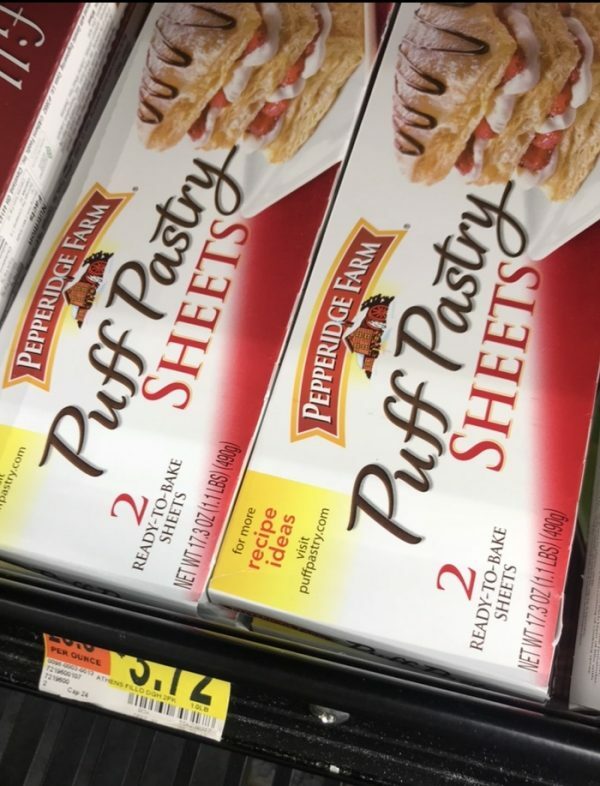 I absolutely love these for a variety of reasons, one of which is how crispy they are and flaky. They have the perfect texture. 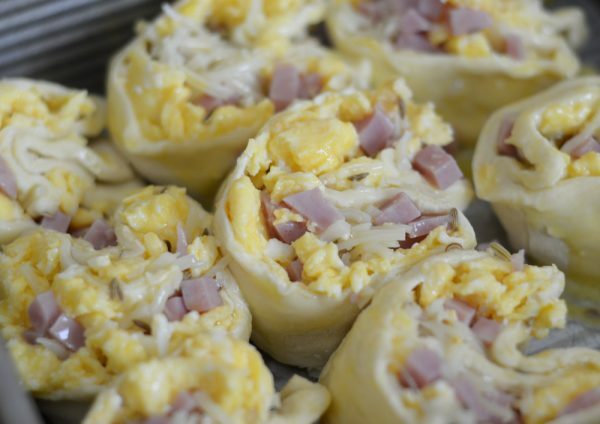 I filled ours with eggs, ham, and cheese. Then, I added a little fennel seed to enhance the flavor. The key to getting the pastry to be nice and brown is by doing a simply egg wash. I brushed some egg on it and then baked it up in the oven. Once they were done it was time to eat up and share with the family. 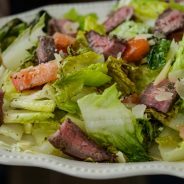 Now, are you ready for a bite? 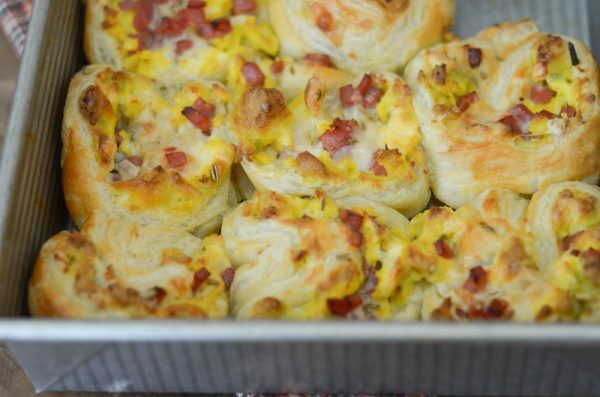 It’s time to make the Ham & Egg Puff Pastry for breakfast! 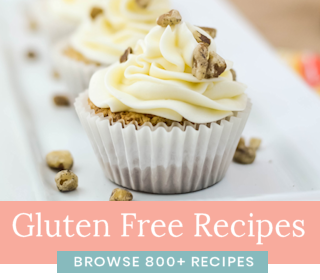 Be sure to check out more Puff Pastry Recipe Ideas here too! 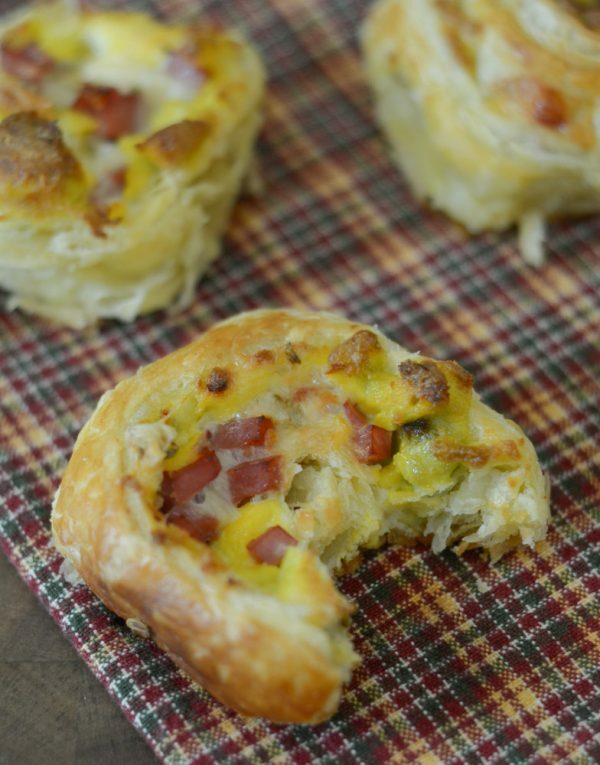 Make breakfast delicious with Ham & Cheese Puff Pastry! 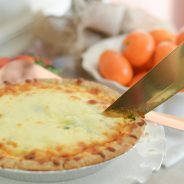 Begin by cracking 6 of the eggs into a large bowl an whisking them together. 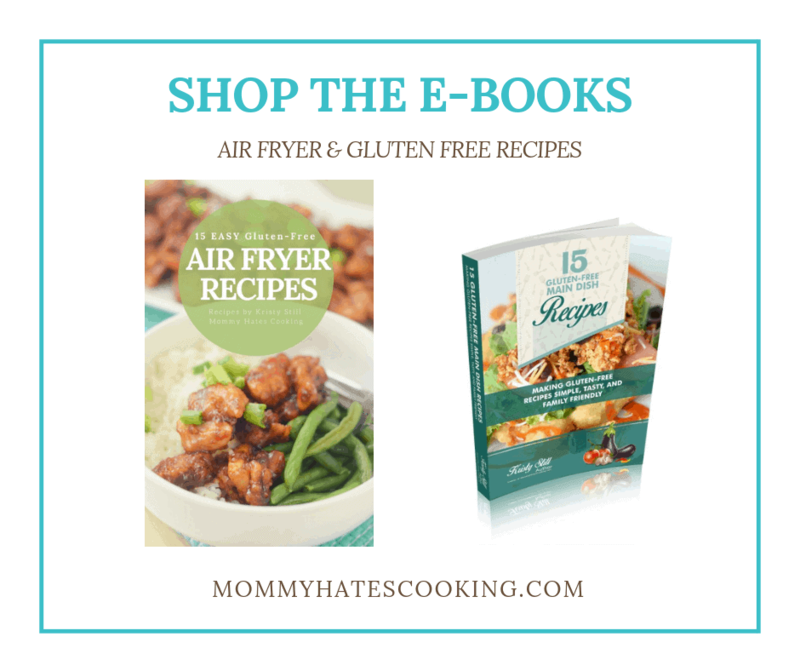 Place these in a greased skillet and heat up to medium-high heat. 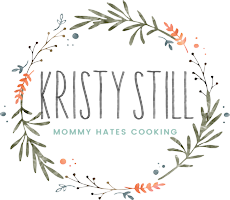 Use a whisk to scramble the eggs. Defrost and unroll 1 pastry sheet per the package instructions. 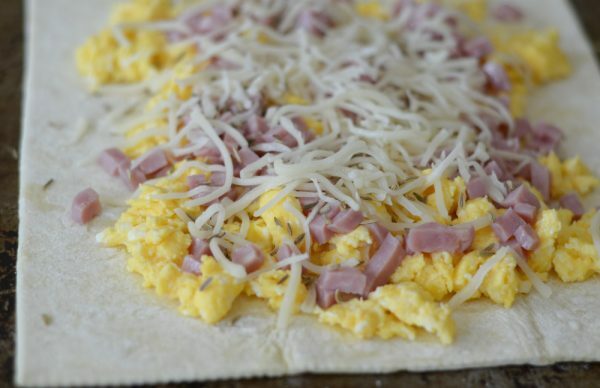 Place the cooked eggs, ham, and cheese on the pastry sheet. Evenly sprinkle the Fennel Seed. Roll the sheet carefully up from one side to the other. Cut the roll in 1 to 1 1/2 inch slices. In a small bowl, whisk the remaining eggs. 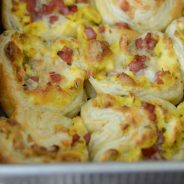 Brush the egg over each of the rolls in the pan to give it a nice coat.